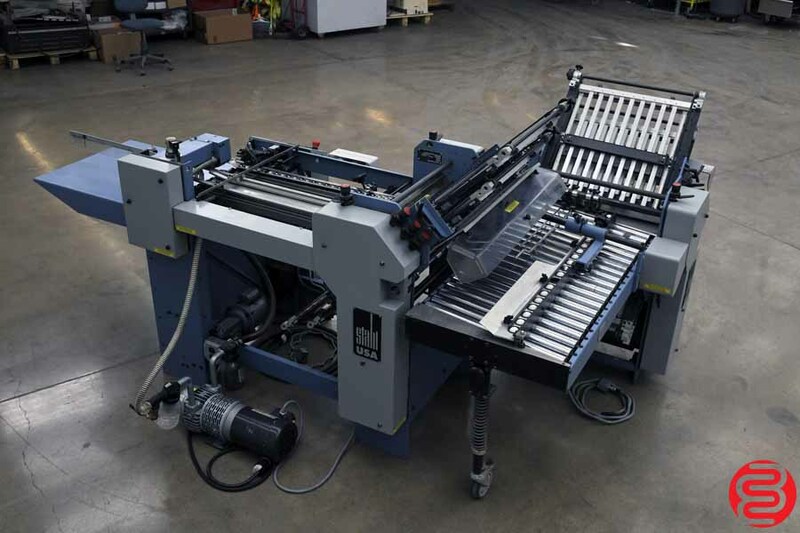 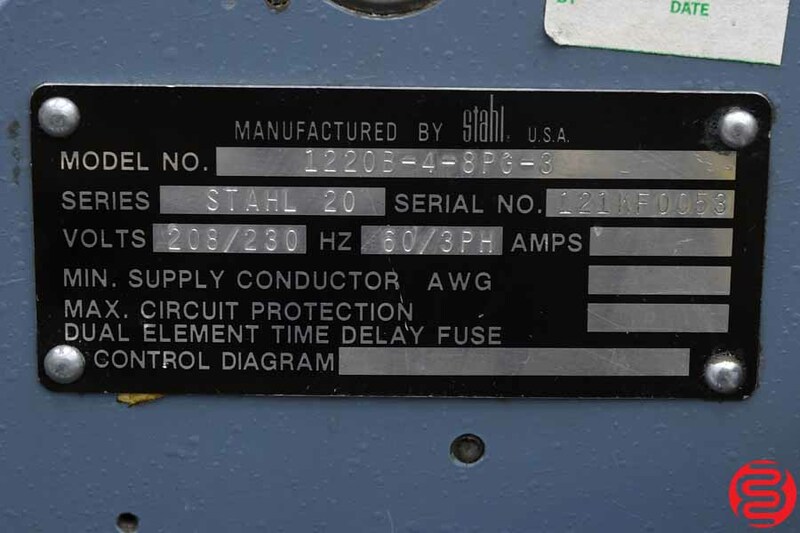 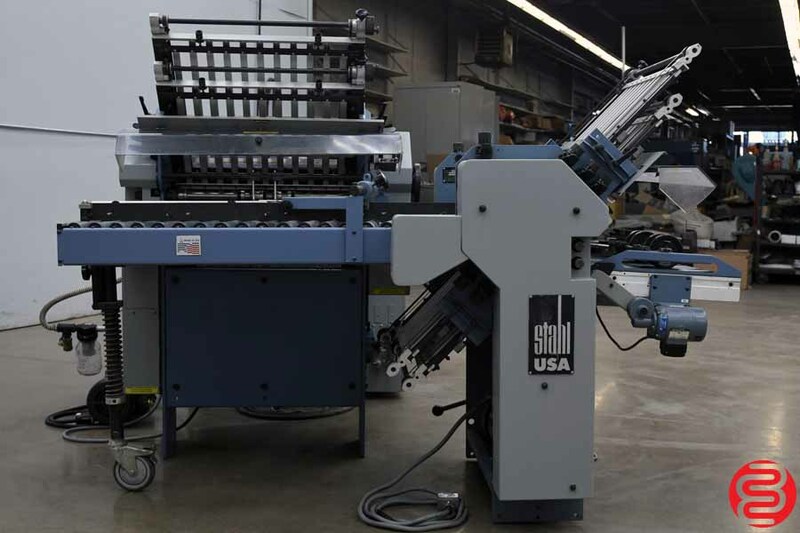 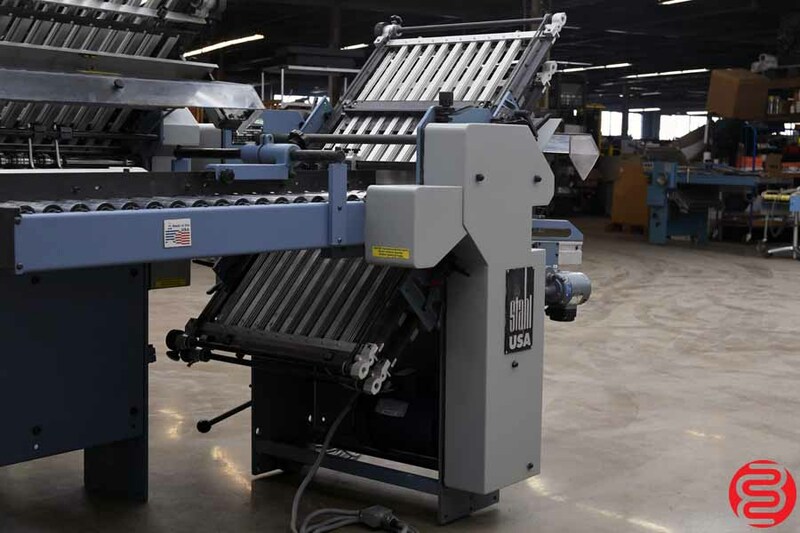 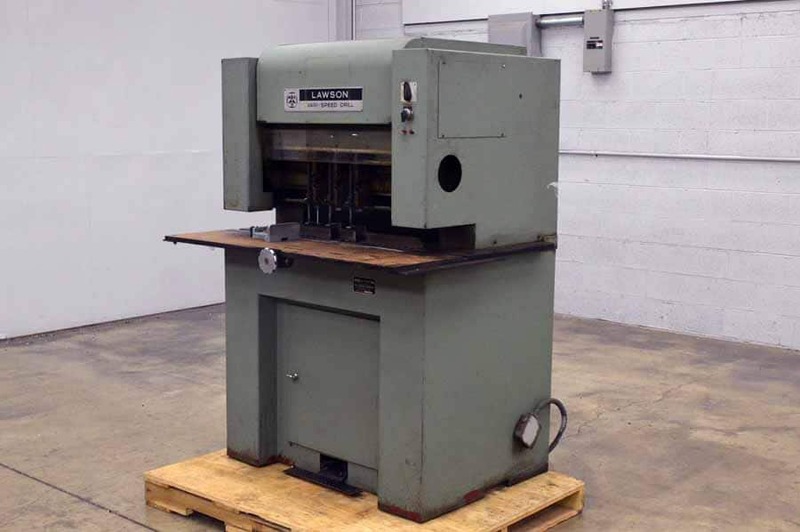 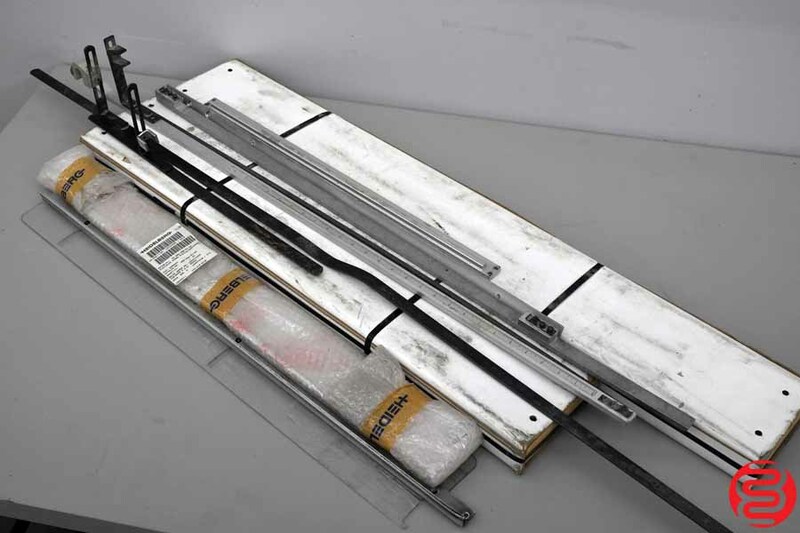 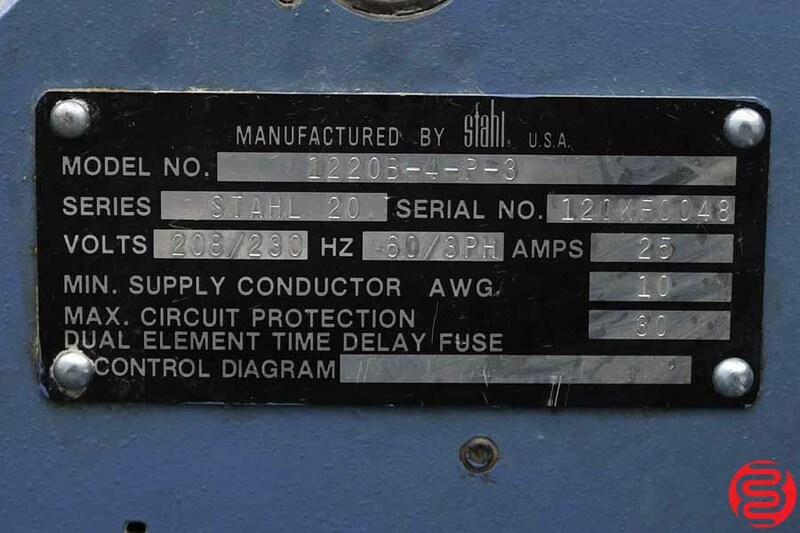 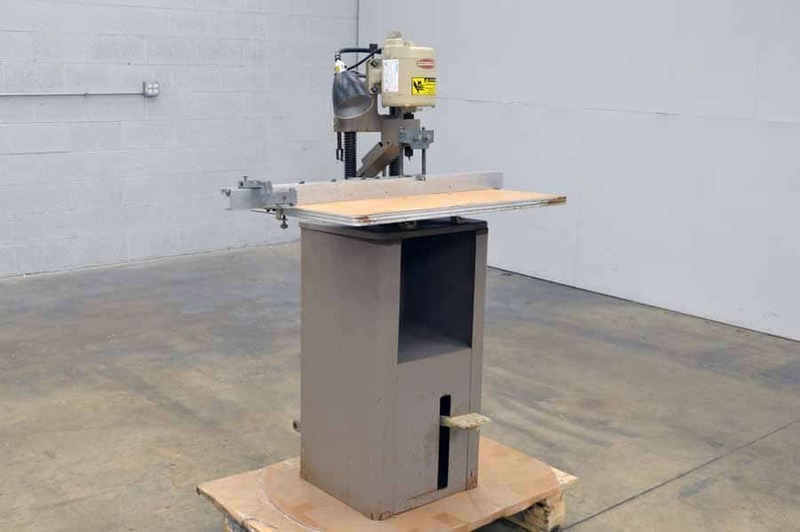 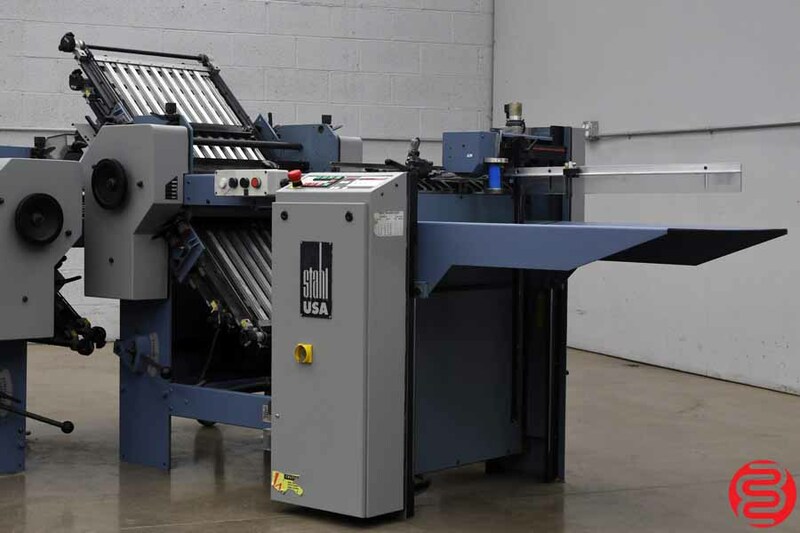 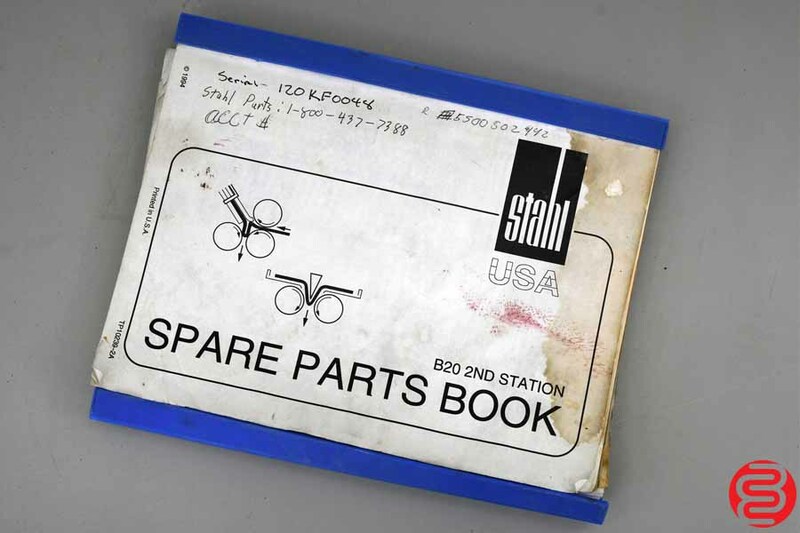 The Stahl B20 folder is a unique and versatile folding machine, capable of folding paper measuring from 5.5″ x 8.5″ to 20″ x 28″. 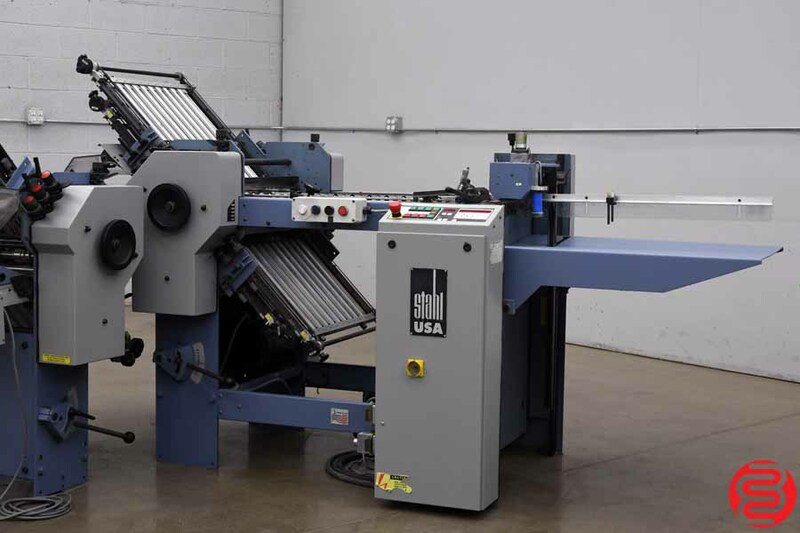 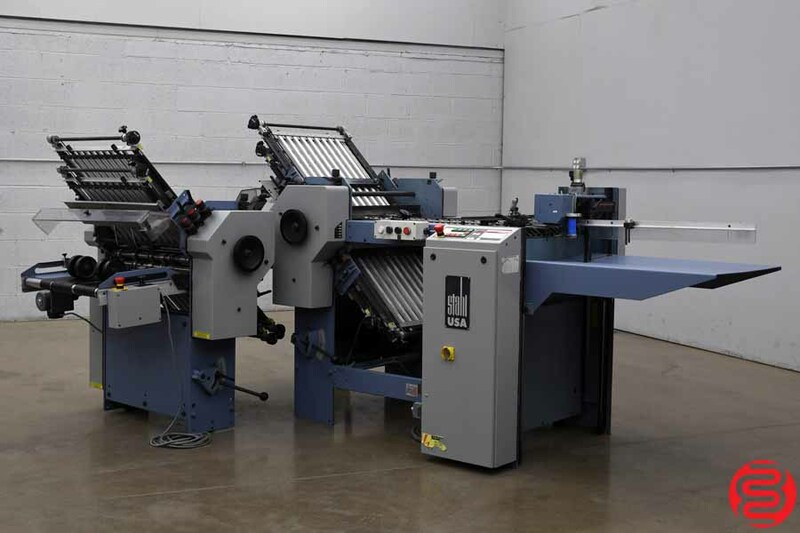 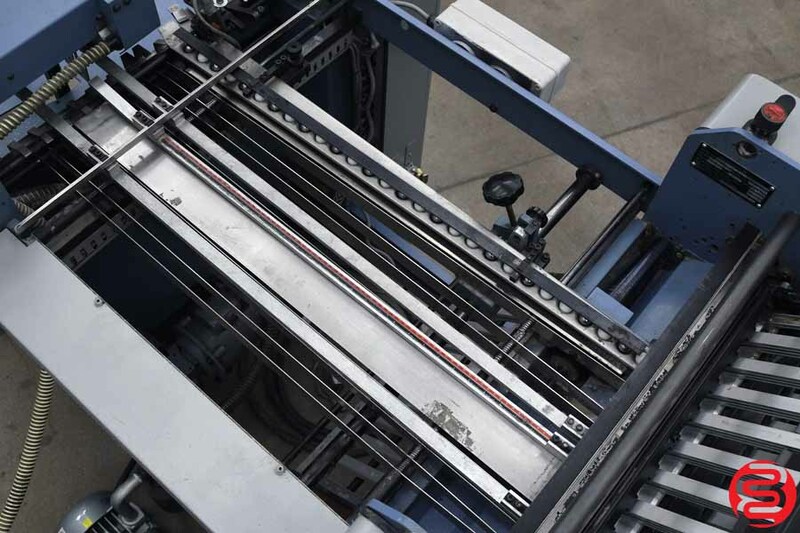 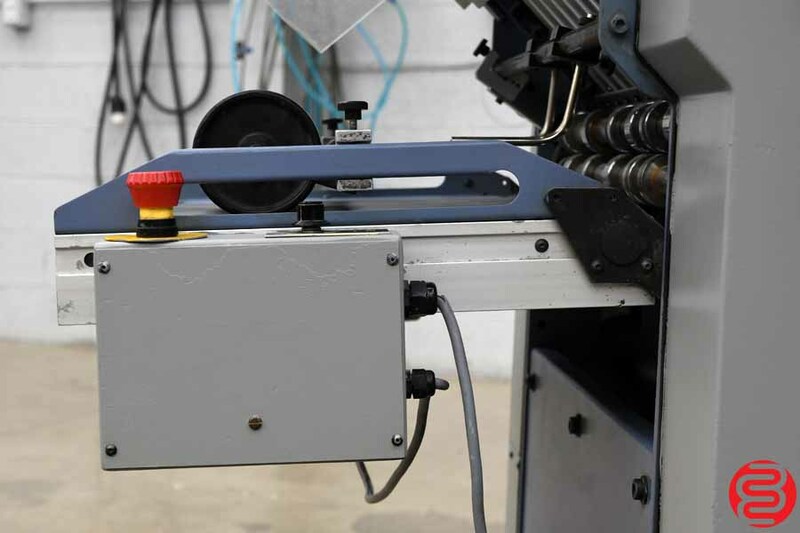 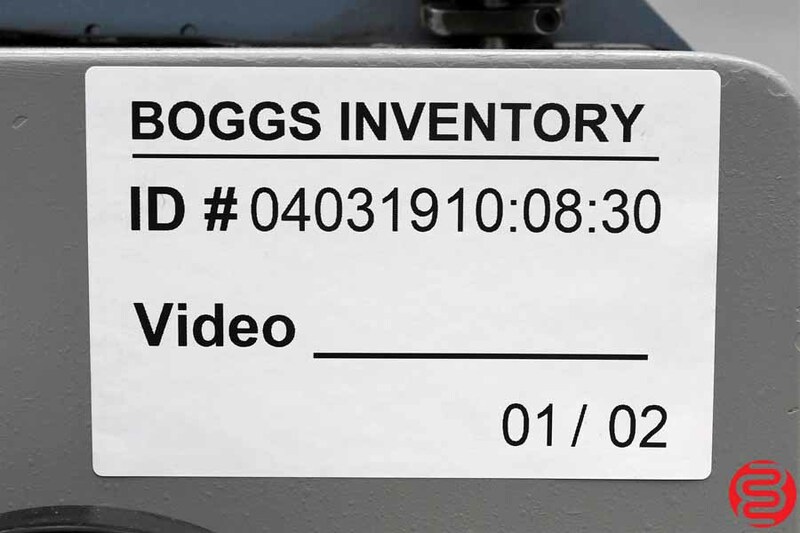 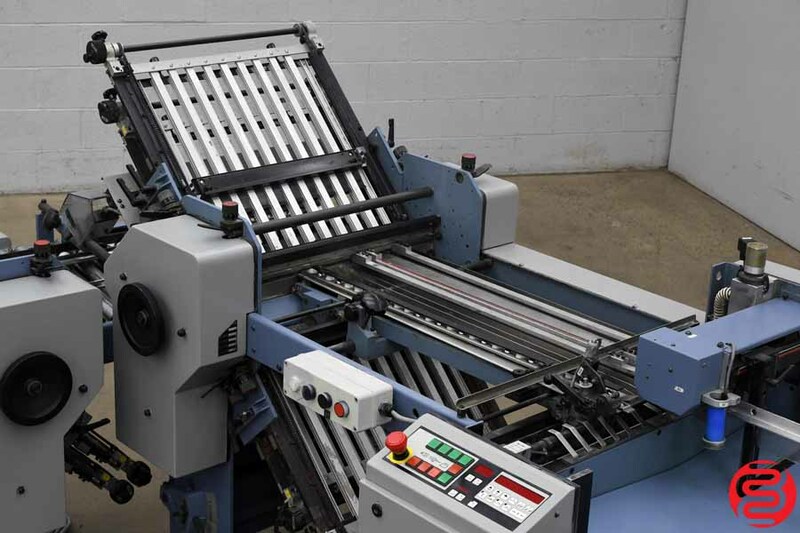 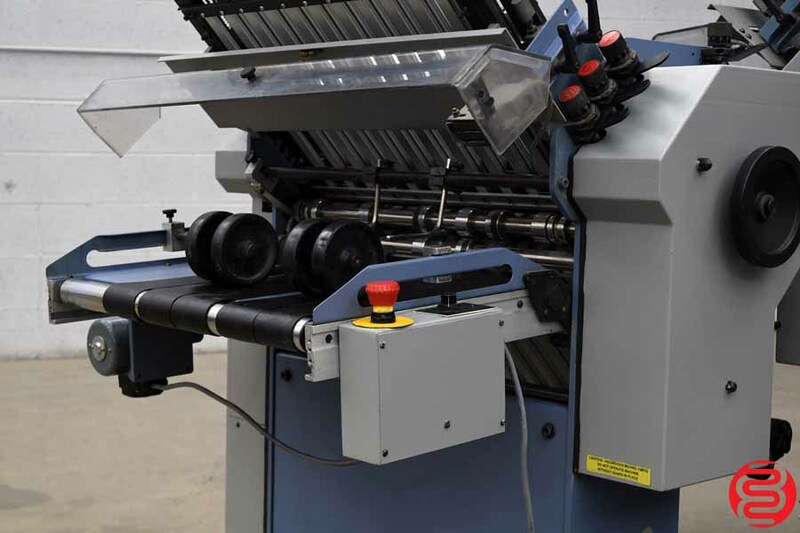 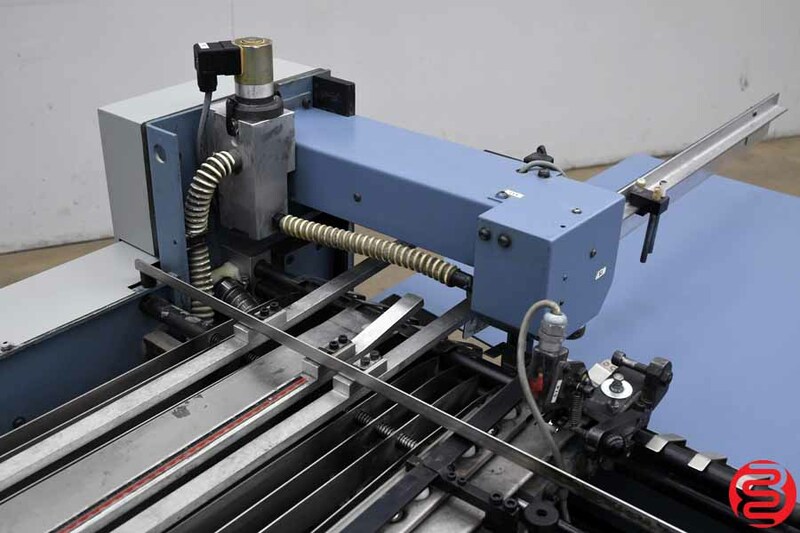 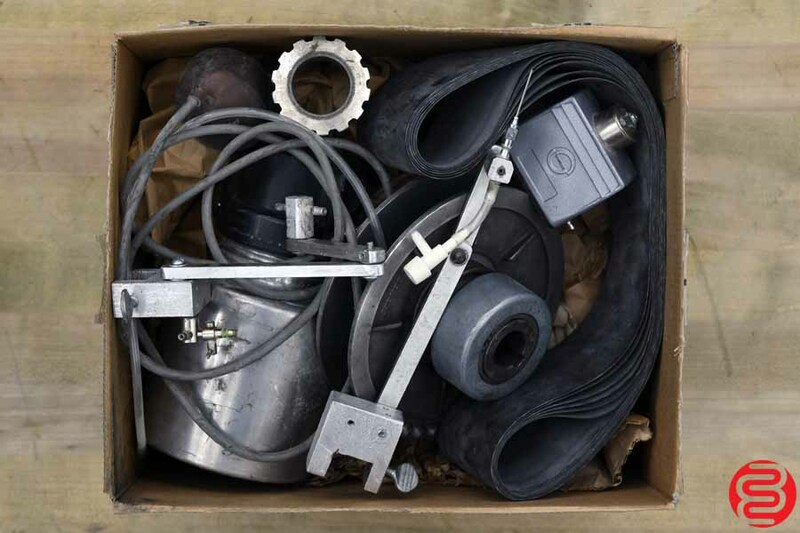 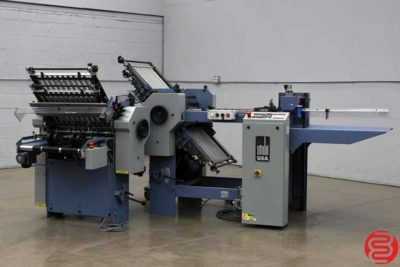 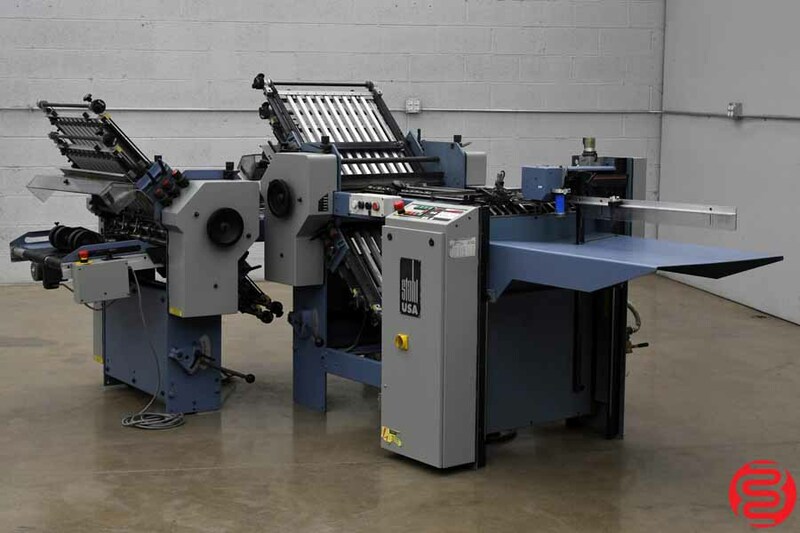 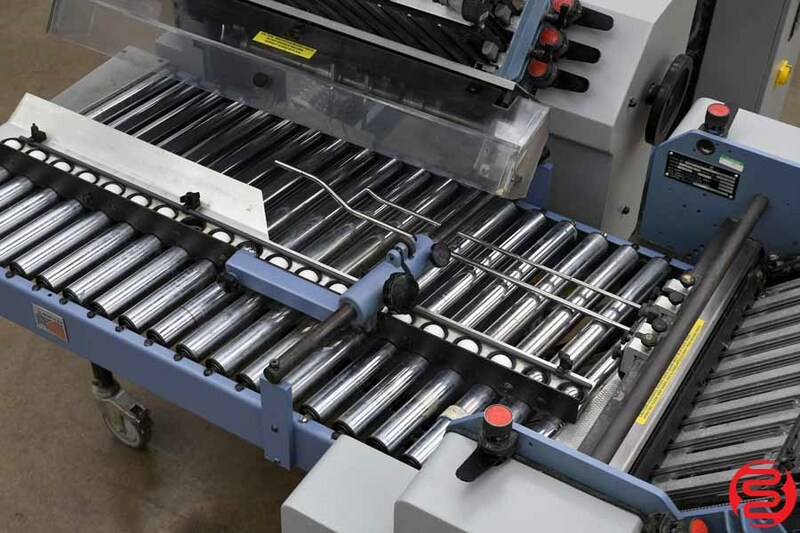 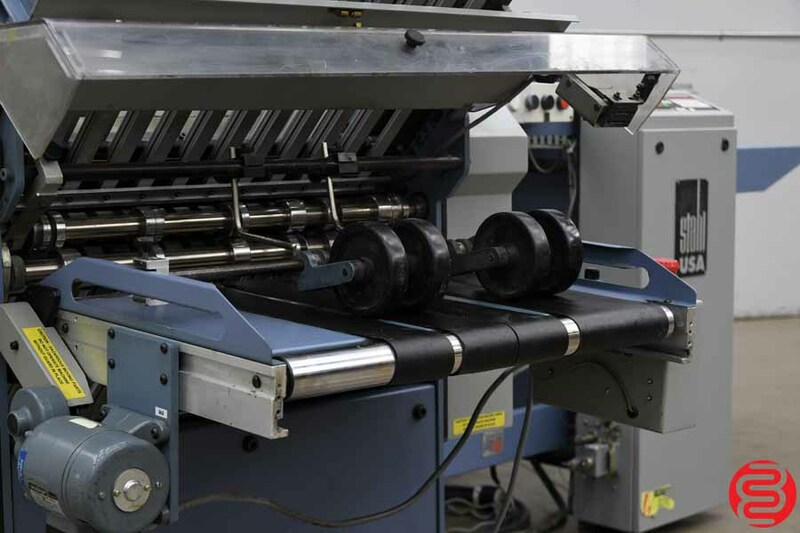 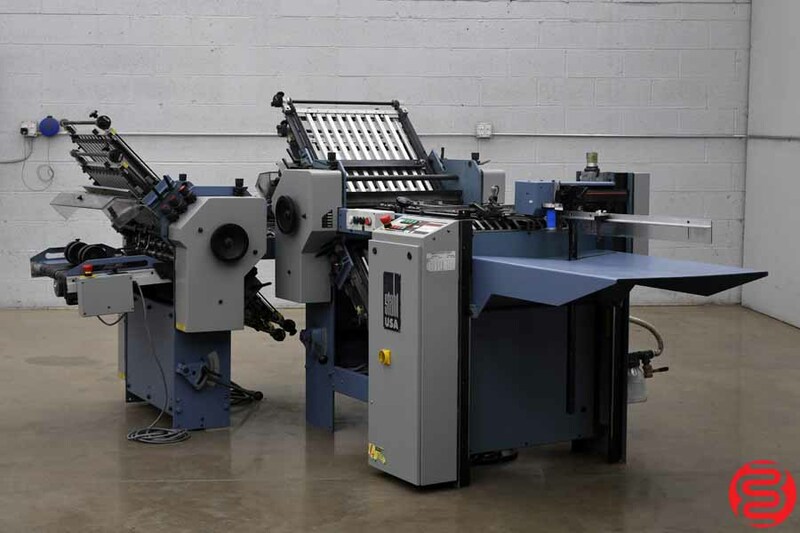 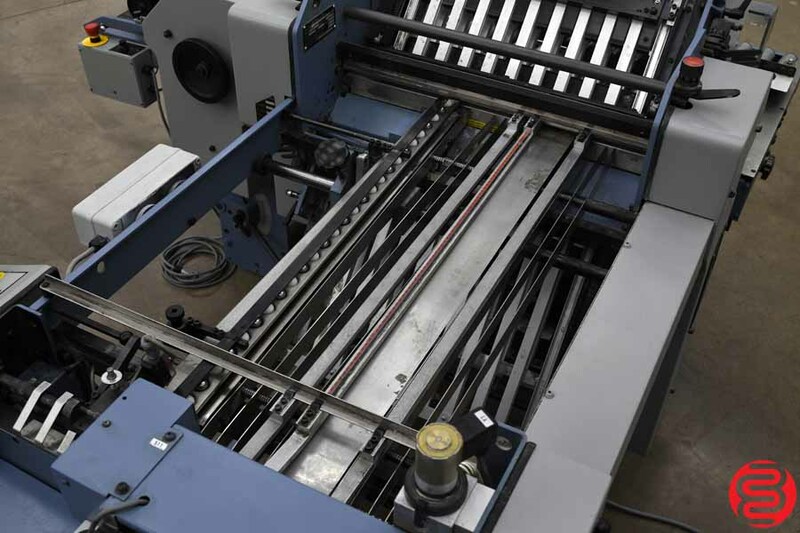 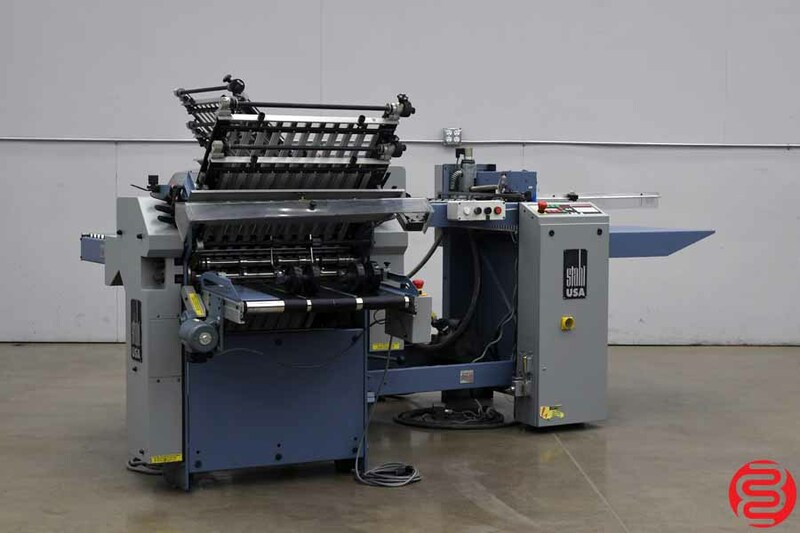 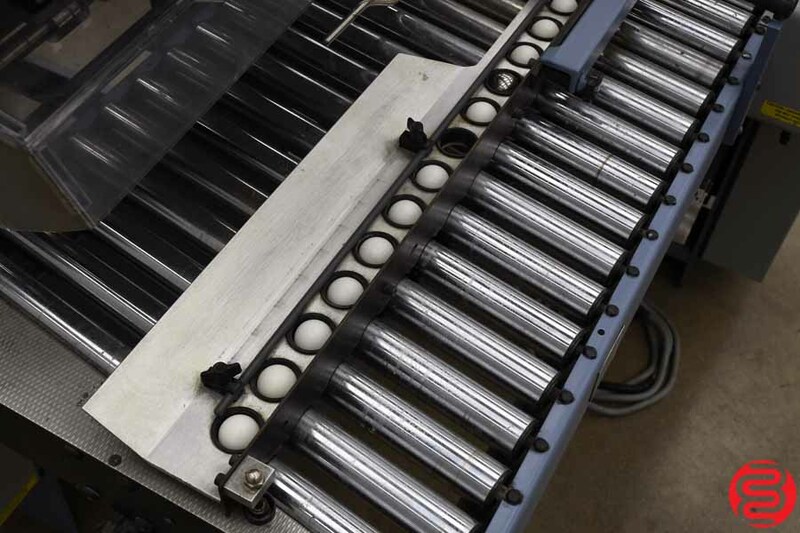 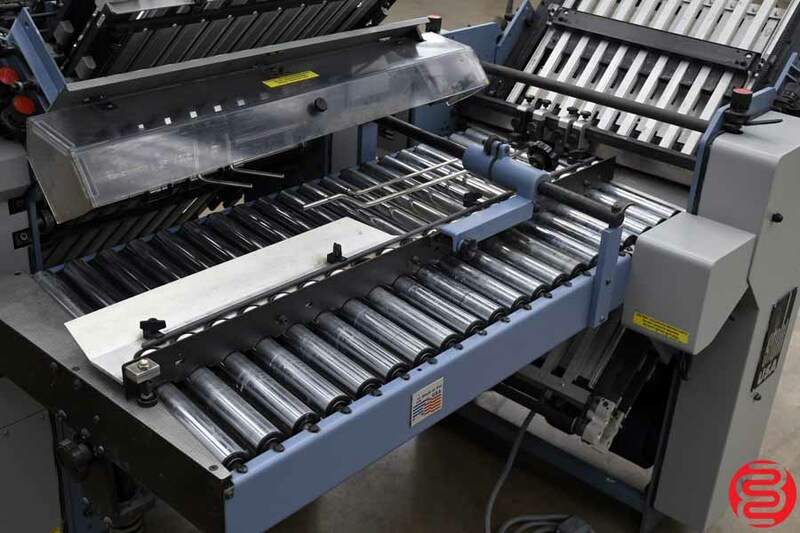 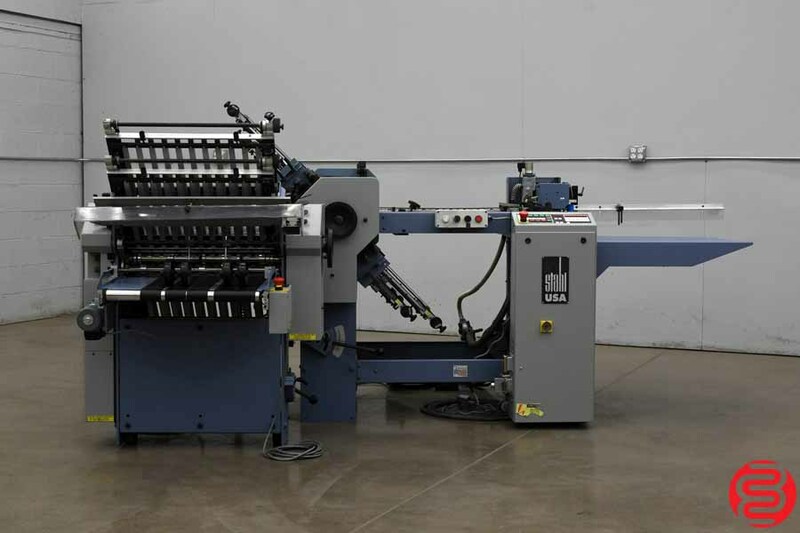 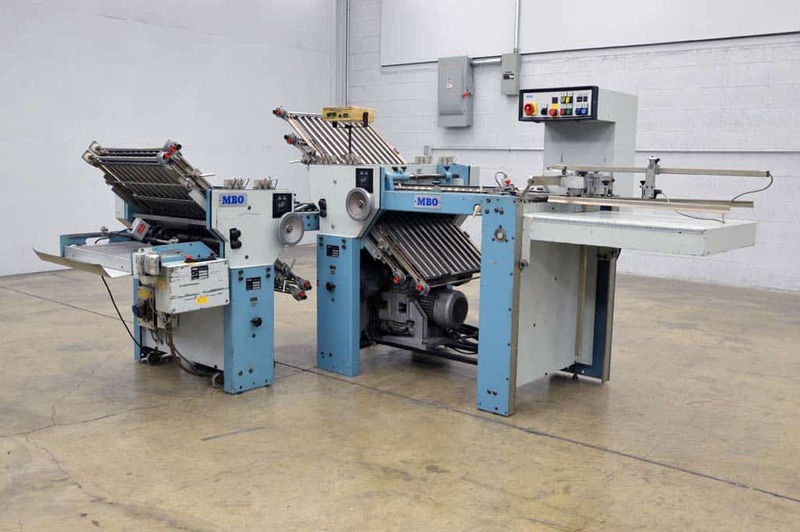 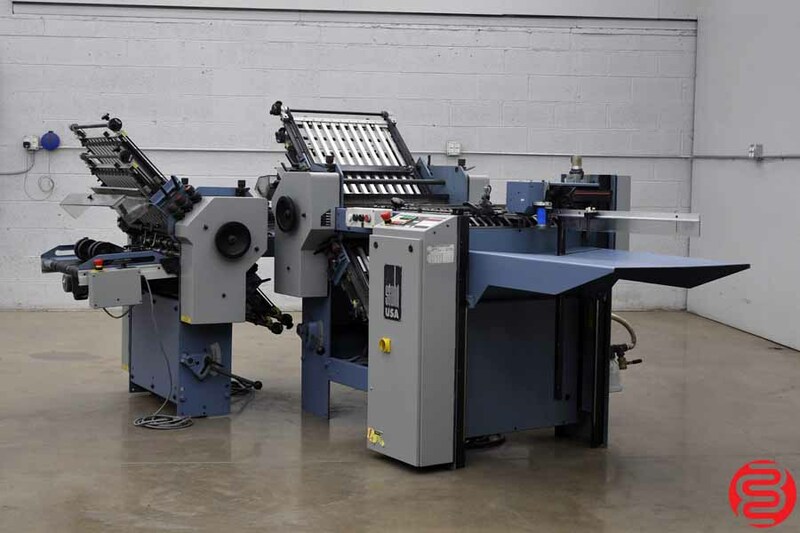 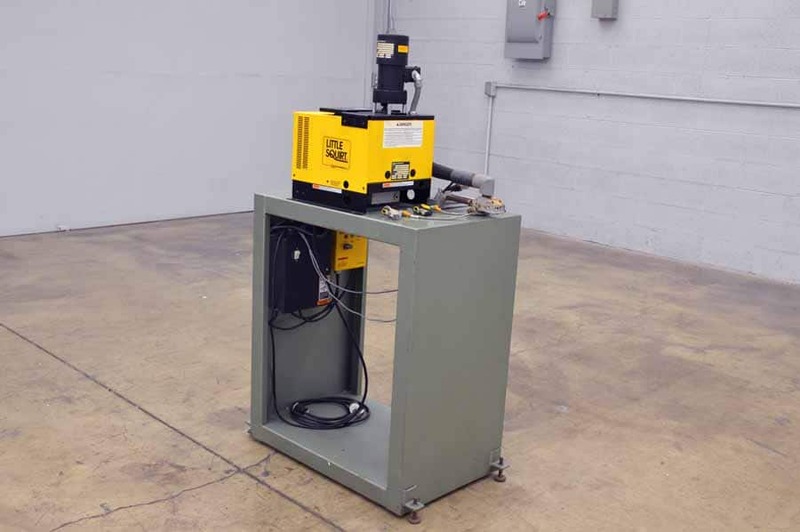 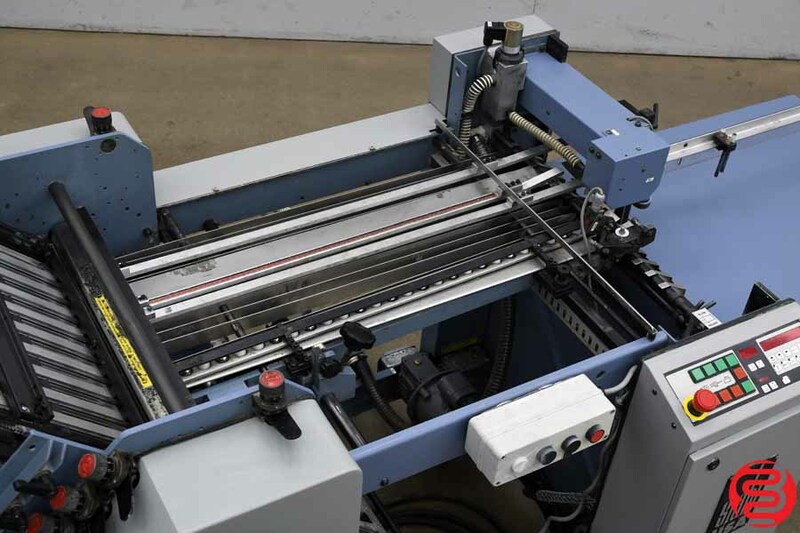 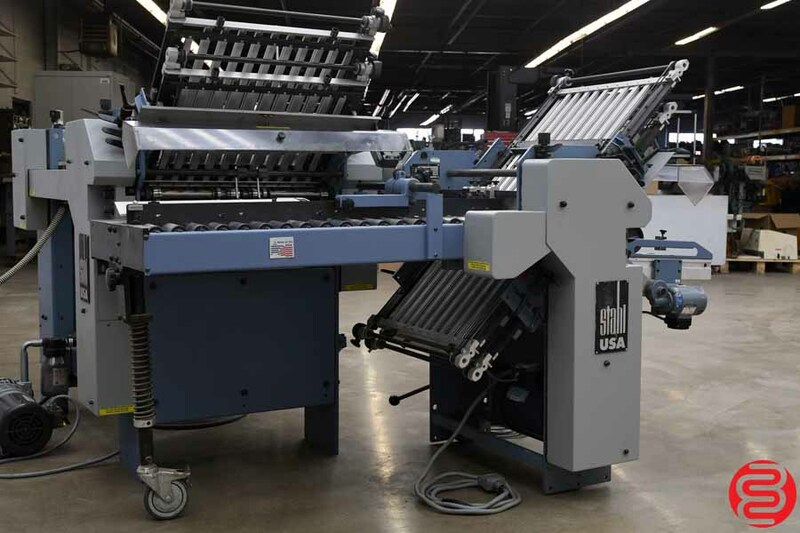 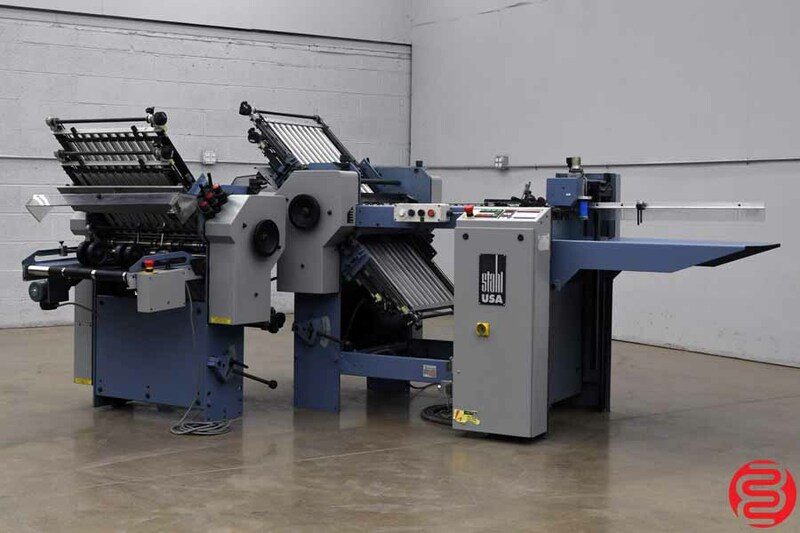 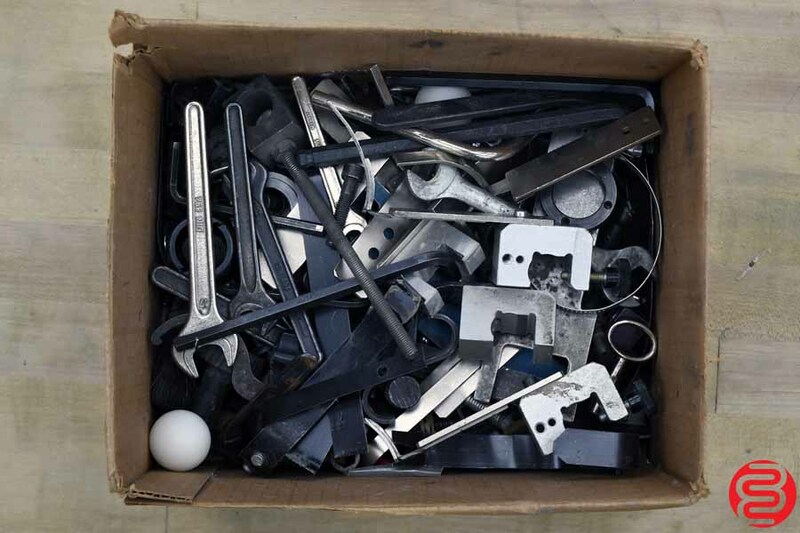 This machine boasts hundreds of configurations, parallel or right angle folds. 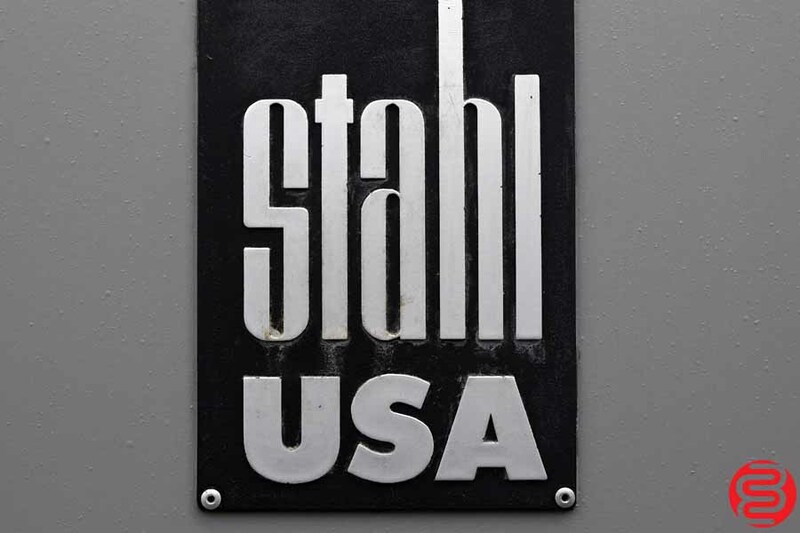 There is little the Stahl cannot handle.